Chris Trent's trial practice involves a blend of automotive component product liability cases, other product liability cases, mass torts, toxic torts, construction, and commercial litigation. Mr. Trent serves on a national trial/expert team for one of the world's largest tire manufacturers in product liability matters and has participated in pre-trial matters and/or trials in Alabama, Arizona, Arkansas, California, Colorado, Delaware, Florida, Georgia, Louisiana, Mississippi, Missouri, Montana, Nevada, New York, North Carolina, Ohio, Oklahoma, Pennsylvania, South Carolina, Tennessee, Texas, Utah, Washington, West Virginia and Puerto Rico. Mr. Trent serves as a national counsel for one of the world's largest industrial gas companies in mass tort and toxic tort litigation. 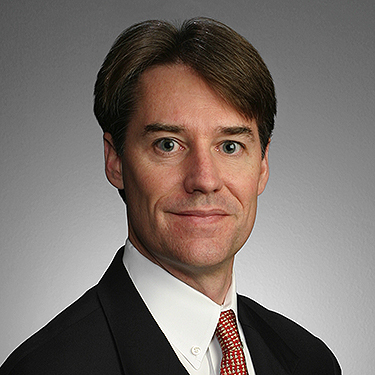 In addition to his trial practice, Mr. Trent has argued appellate matters in Texas State Appellate Courts and the U.S. Court of Appeals for the Fifth Circuit.